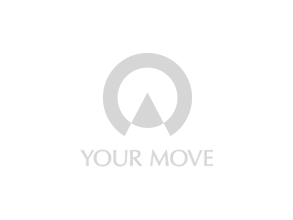 Your Move Estate Agents Hoo holds a highly visible and prominent position in the village. Hoo is a village near Rochester in the county of Kent. From this prime location our estate agents can help you with selling, buying, residential lettings, financial services through our partners Embrace Financial Services, new homes and conveyancing throughout the Hoo Peninsular. We are central and visible to passers-by and traffic. Situated close to the village centre car parks. There is a bus stop just outside the office for public transport users. We have a warm and friendly branch where we are always ready to help. Rupert Nolan, Branch Manager of Your Move Hoo is a resident and ambassador of the area! He and his family were looking for a family friendly environment, with good schools, peace and quiet, yet with the convenience of being able to access transport links. The Hoo Peninsula was the perfect answer. He moved in to the area in 2003 with no regrets and has remained there ever since.